Southern StainlessLatest NewsFire PitsWhy choose a gas fire pit? If you're considering buying a fire pit for your outdoor living area one of the first questions you'll need to answer is wood-burning or gas-powered? Personally we prefer a gas-powered fire pit because after all, how often is it that you have time to gather wood, start a fire and then clean up after each fire? That's why we created our gas FirePit, that are made to suit either propane (bottled) or natural gas. 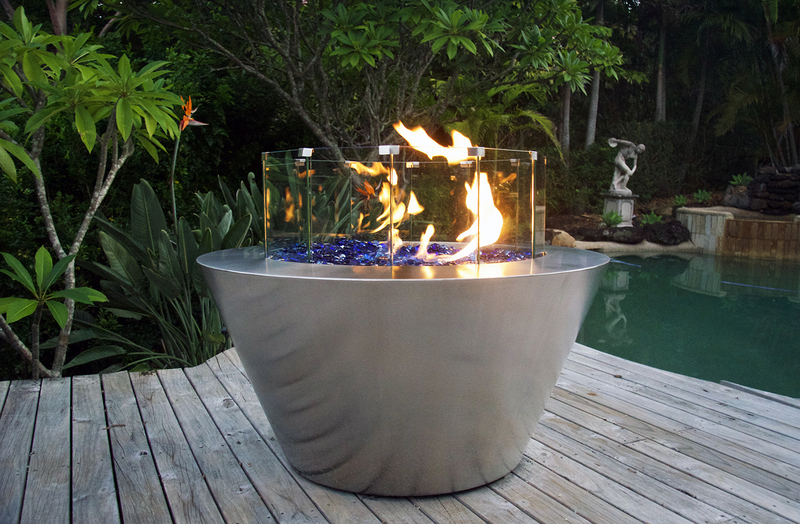 The propane FirePit can accommodate a 4.5kg gas bottle within a built in compartment that is accessed via a door on the side of the appliance or can be plumbed in to a reticulated bottle supply.